1 DAY ONLY. Sunday Nov 4. 12-4pm. 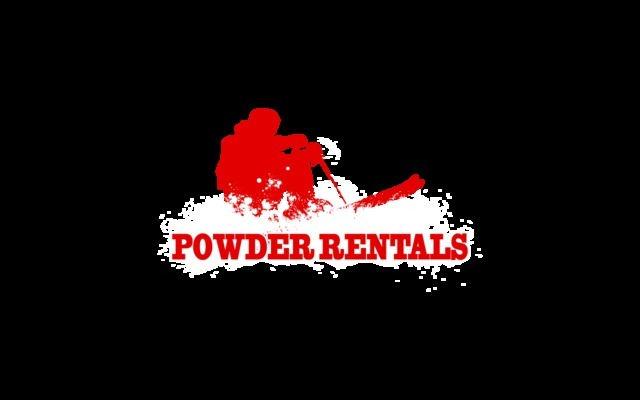 Powder Rentals is giving away a free $100 tuning card with every used ski or board purchase.